We had the great fortune to perform for Vivian and Hayden this evening at the Big Sky Barn in Montgomery! 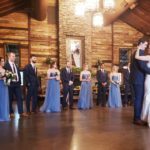 We had a smooth experience from ceremony to reception, and many of the guests were “blown away” by how amazing the music was. 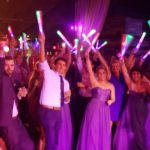 We just love fun crowds and nice bride and grooms. Each and every time we perform at Big Sky Barn, we love it a little more. 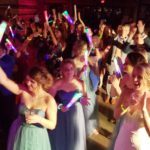 If you need a great wedding, special event, or private party DJ, contact us today!